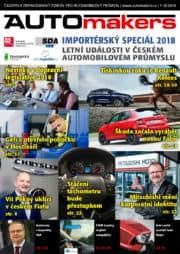 Jaguar I-Pace wins the title "Car of the Year 2019"
Japanese prosecutors want Carlos Ghosn to confess to financial misconduct, his son told French weekly Journal du Dimanche. 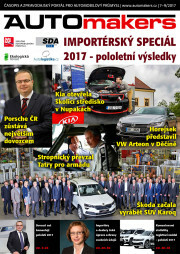 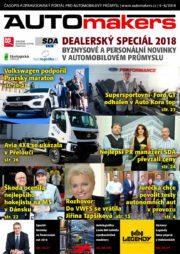 Ekologickarevue.cz is a portal for those seeking the latest information in the field of energy-efficient cars and drive technology-friendly environment. 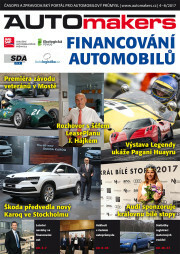 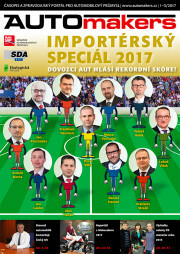 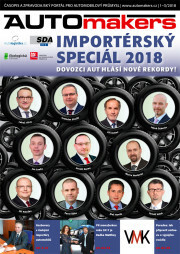 Ekologickarevue.cz Server is free to readers. 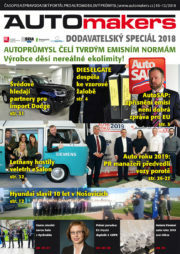 For those interested to email newsletter requires user registration.